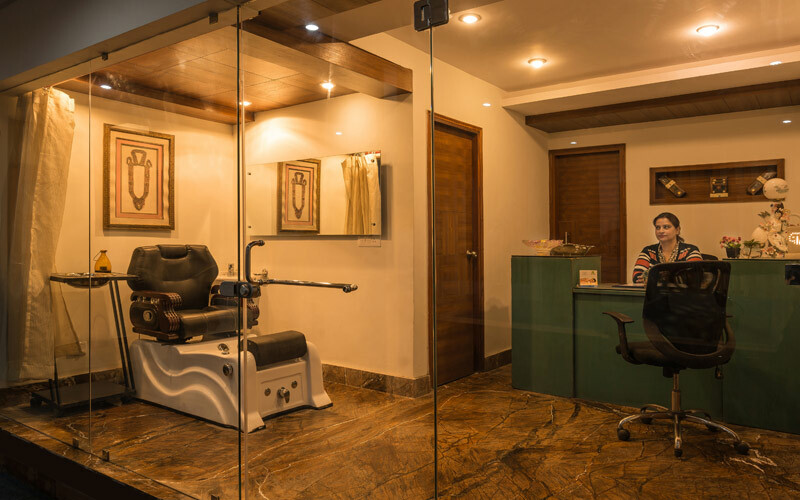 Our Award Winning "The Touch Spa"
Welcome to the world of The Touch, Spa and Wellness centre! 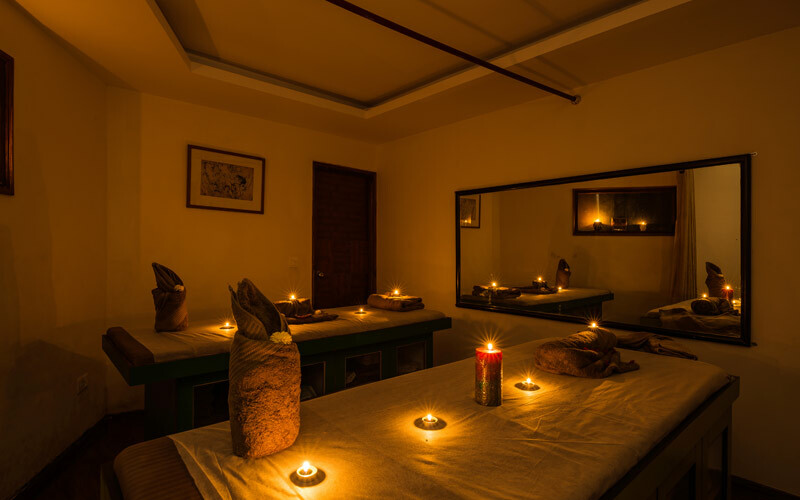 The Touch Spa is run and managed by The Touch’s Professional and expert team of multi skilled and technically savvy therapists, who excel in personalized Ayurvedic / western treatments. Our forte lies in the tailor made treatment regimens for individual requirements complete with diet plans. Our specialist is available for personalized health and lifestyle consultation. 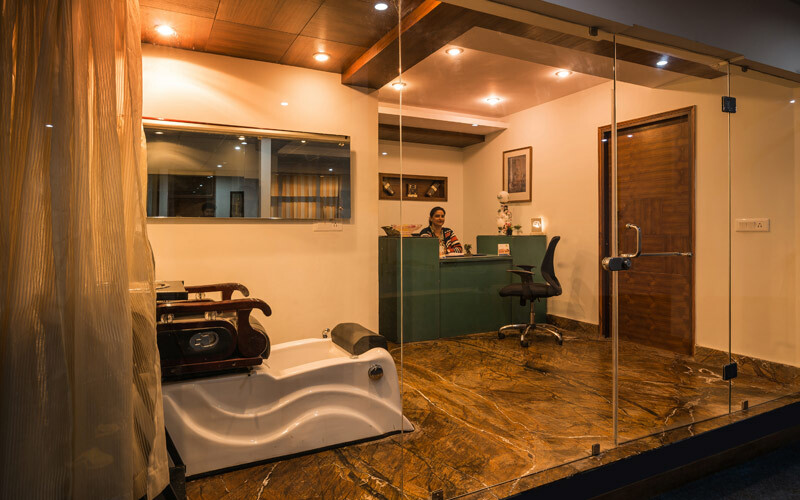 Indulge in top quality luxury Manicure and Pedicure with a Facial thrown in just for your special self. 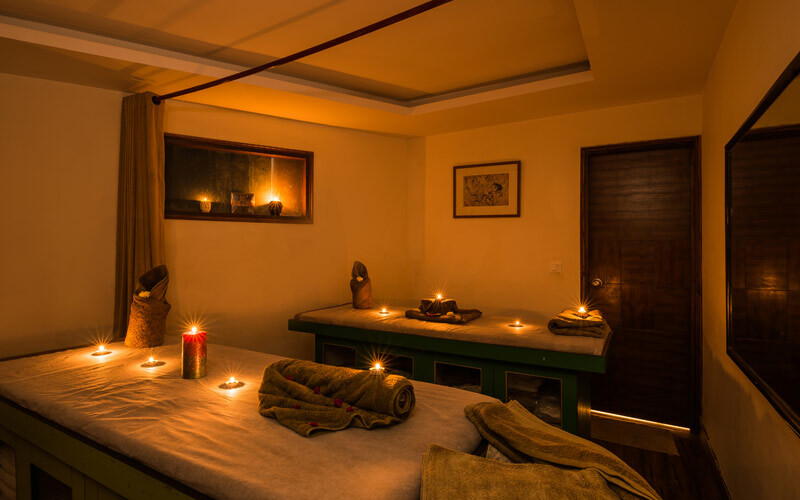 Pamper yourself ....Revitalize your body,mind and spirit. Reax in the bath tub of Hot water and enjoy the massaging effects of jets in our Jacuzzi tub.